In many places, winter means snow and snow means…fun! From snowboarding to ice skating and more, snow sports are a great way to keep the fun going all year long. Just because its cold, doesn't mean you cant be out having a good time! 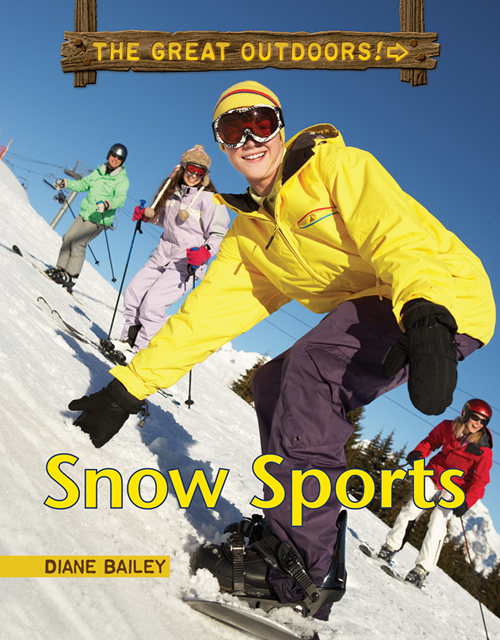 Inside, read about some of the most popular winter sports you can try, plus learn the gear you need to succeed, plus tips on how to do the sports safely. Its a winter wonderland…of sports!